We all know how essential it is to have backups of your home and office computers. 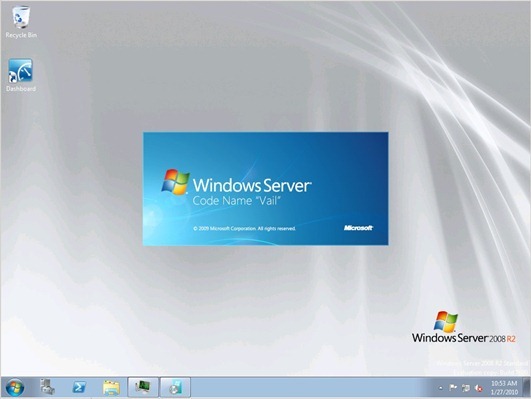 With this latest version of Windows Home Server, managing home computers has become easier than ever before. 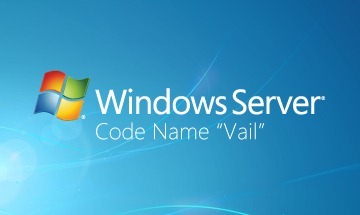 The official description of this preview release of Windows Home Server “Vail” is as follows. This version of Windows Home Server is no doubt very much multimedia oriented. The major changes comes in the user experience. Backing up files and restoring them is far more easier and efficient now, along with tons of new features. A Consumer Technology Preview (CTP 4) version of “Vail” was leaked back in January of this year. UPDATE 1: Folks at MediaSmartServer.net have already got a review up. Check out the video below to see “Vail” in action. I presume this is x64 only, the same as standard Server 2008 R2?